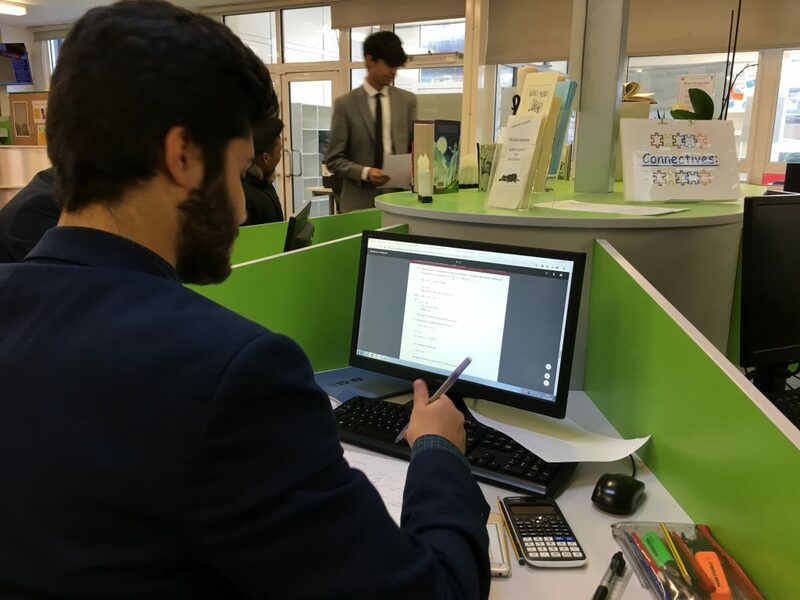 One of the big differences between Year 11 and life in the Sixth Form here at BMS is the access to study periods on each and every student’s timetable. All students at this level have to complete an increased amount of independent studying and they are allocated private study periods on their timetable to support this and compliment their studying at home. 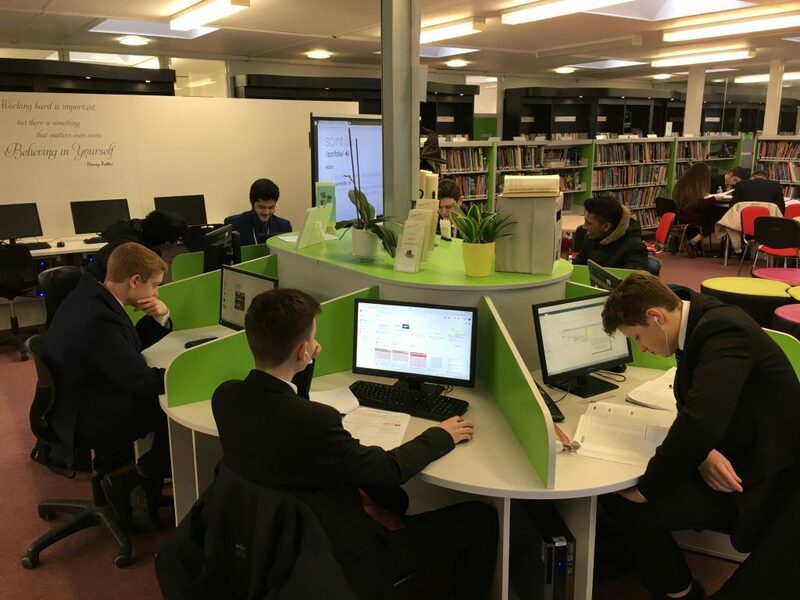 Our hard working sixth formers can often be seen working diligently across our learning community and of course in the superbly maintained Sixth Form Study Centre itself. 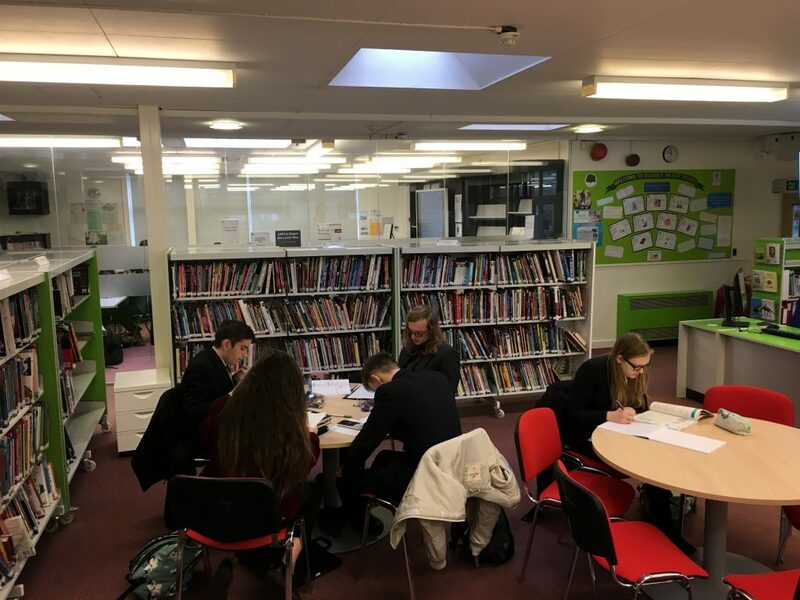 Here you can see them working in our Learning Resource Centre – making the most of the quiet and well resourced hub in our busy school. We wish them well in their post 16 studies.